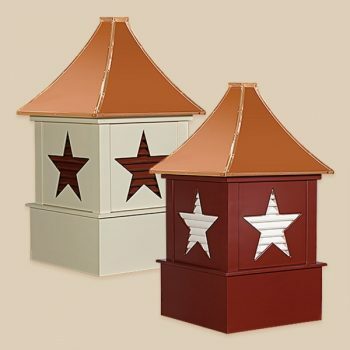 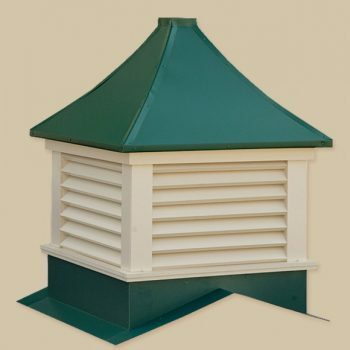 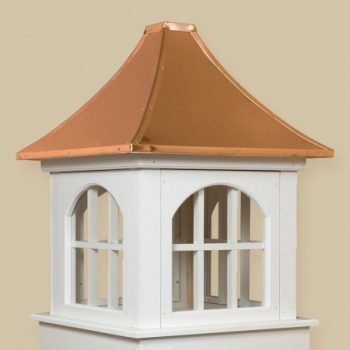 Signature Series Cupolas are available in both vinyl and wood materials. 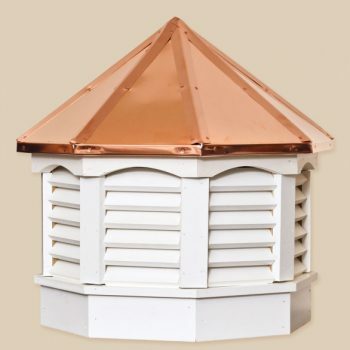 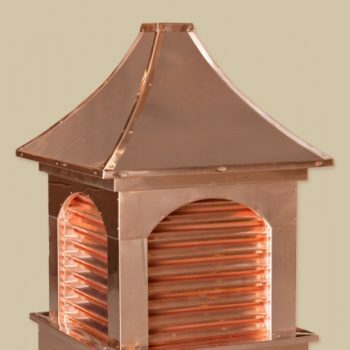 The Signature Series Cupolas are highly detailed in construction and craftsmanship and are distinguished from the other lines of cupolas on the market today. 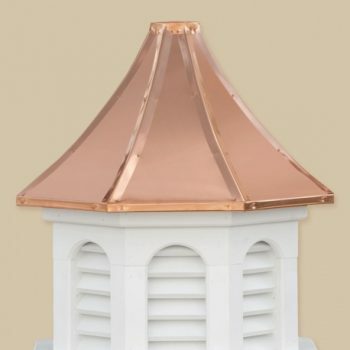 Inspired by the beauty of English Castles, the Signature Series will add elegance and distinctive beauty to your home or institution. 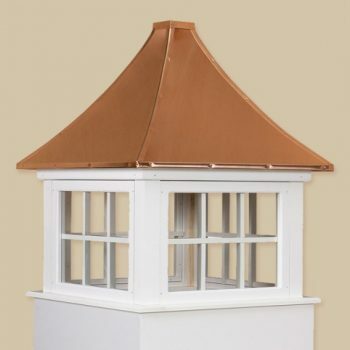 The base sizes are 24″, 30″, 36″, 42″, 48″, 60″, and 72″.